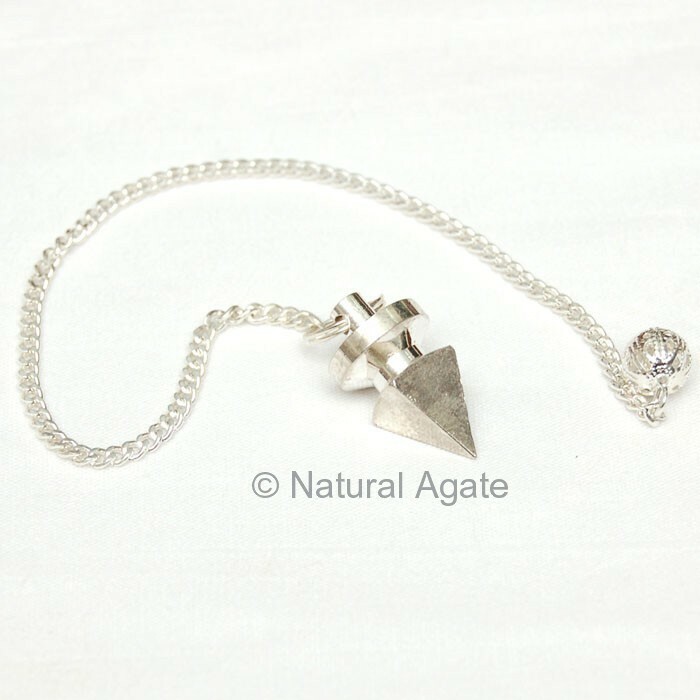 Metal is beautifully carved and polished to make Pyramid Metal Pendulum. The energy of the pendulum can be used to heal the person. It is available on Natural Agate at a fair price.